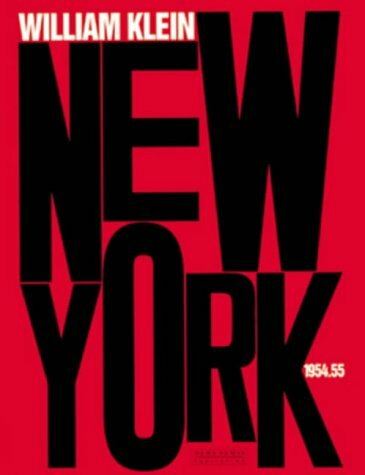 Klein's 1956 book New York is Good and Good For You has become a classic. This retitled version of that book includes almost a hundred more pages of photographs, including dozens never before published. The original book received acclaim for breaking a hundred years of photographic taboos, combining black humor, social satire, and poetry. This is an excellent monograph of Klein's innovative work.